Some of the best short films of our time earn little of the true recognition they deserve. Many of these short films have helped to create the movie industry known and loved today. Start with the ten mentioned below. 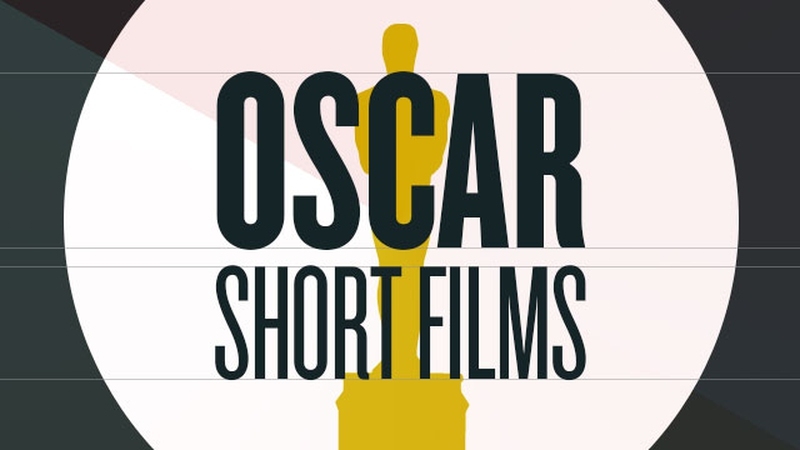 This list of 10 best short films from 2012-2014 has no particular order, but each of them gets great reviews and awards. Enjoy! Faced with possible termination, a man steps it up a notch to improve his inspection reviews of the missile, hiding in a silo only to discover one day that the missile has been stolen. He then goes through every possible scenario to see how the rocket has disappeared, including determining if it simply turned invisible. He recreates the missile and receives a satisfactory review, only to be left with having to explain why they tried to launch a fake missile. After a congratulatory speech from their coach, the hockey team slowly reveals that while they may have each other’s backs on the ice, that doesn’t always include having each other’s backs in real life. While this best short film takes you into the sports world, it does not end with the typical sudden last-minute win, instead it shows how one team member can become a destroyer, thus the title. Sweet and innocent but not the brightest, Gordon attempts to woo the girl of his dreams. Unfortunately, he has taken a not-so-sage advice and rather than planning a romantic evening, he finds multiple ways to scare the woman he desperately wants to confess his love for. His date night plans begin with taking her to the wooded site where is believed the homicidal “Melon Heads” to spend their time. What could the end be? Find out by yourself! Designed as a romantic comedy, “I Ship It” follows immediately after a terrible break-up in which the girl wishes to further take down her ex with the help of her best friend. This story has the perfect mix of everything today’s generation wishes to see—especially cuteness, pop music, vlogs, and even Harry Potter wizard rock and roll—which leads to a battle of the bands. As a satirical drama that discusses the every intriguing topic of human nature, specifically that of the yuppies. Following a successful yuppie, the story also includes a bit of the fantasy world of a ghoul. The ghoul, actually a representation of the protagonist, is the protagonist’s enemy, continuously undermining the protagonist and his current social standings to make the protagonist question his everyday life choices. This one of the best short films in 2014 captivates you immediately as it describes several different life-threatening scenarios: stranded on a strange planet with a mysterious monster in your suit and running out of oxygen, sent on the front lines of World War I with no legs, stuck to a capsized boat about to disappear into the depths of the sea, or the more light-hearted scenario of a first kiss. Despite the constant dramatized situations, the short does end with a positive note of a young couple’s first kiss by the pool. Following its title character, this short film entices the watcher with its awkward stop-motion movements and entrancing storyline. Each day starts out exactly the same for Stanley, until one day he meets someone new, a young girl, who seems to turn his entire world on its head and make him question his own daily life. Believing he is going to die on his ten thousandth day, Darby Duncan sees a plan getting completely out of hand when he meets Arabella during the funeral of his cousin. Despite its absurd premise of when the main character will die, this one of the best short films follows the mixture of its two protagonists’ dark humor and truly never ending love. With the film concentrating on casting children as the protagonists, it brings a new light to infamous Italian “Killer” gang, initiating its two newest members. Breaking the general rule of using children as actors in shorts, this short film takes on a haunting and truthful look at just what it means to be in an Italian children gang by showing the harsh reality of children thieving and hurting one another in order to gain goods or profit. In this fantasy drive short film, the story shows just how wasteful the human race can be at times, especially when mixed with the deep emotions of love. To increase the fantasy feel, there are monsters that pop up in the most common places where the human race tends to waste things, and the monsters feed off of what the humans leave behind until one day our protagonist makes a realization and fate is finally kind to him. Server responsed at: 04/21/2019 10:45 a.m.